Bensal HP is a versatile option for managing a range of clinical presentations. 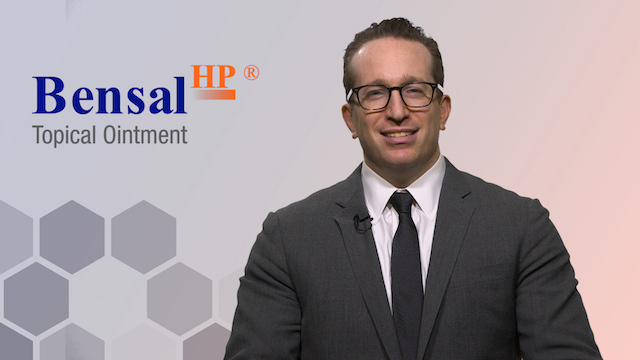 Jessica Kaylor, PA-C discusses the unique formulation and presents several examples of patients she has treated with Bensal HP. Ms. Kaylor, a licensed and certified Physician Assistant practicing Dermatology in Hoboken, New Jersey, has extensive experience using Bensal HP.